Davis Automotive has worked hard to obtain and maintain the honor or being a Recognized Repair Facility for the State of Texas. 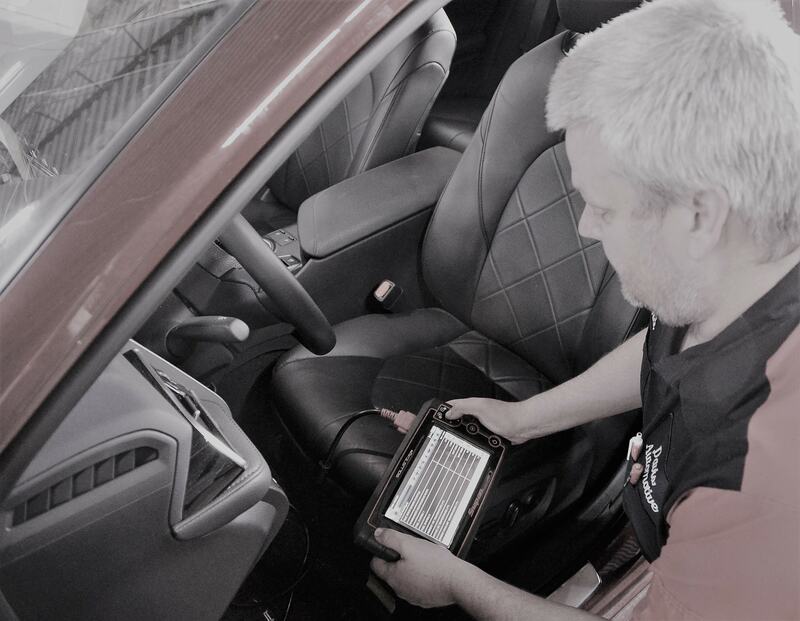 Only select shops with the proper equipment, knowledge, license and certifications have been selected to perform these repairs for the State of Texas. 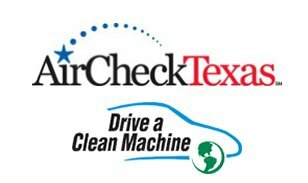 If your vehicle fails the State Inspection for emission reasons we can connect you with our partner in the State of Texas and if you qualify The State of Texas will pay up to $600.00 of your emission repairs on your vehicle. Click on the Air Texas link for more information or feel free to give us a call.